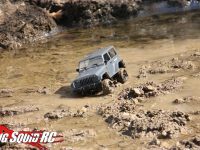 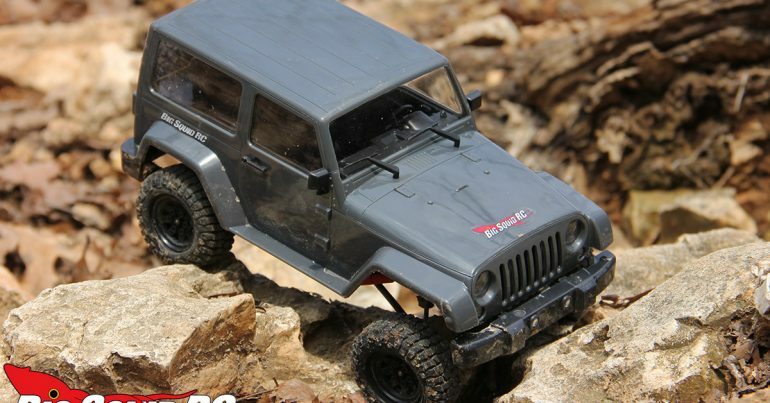 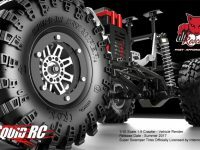 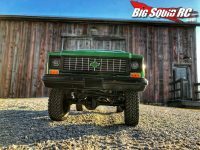 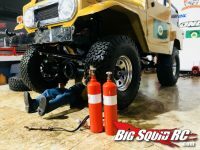 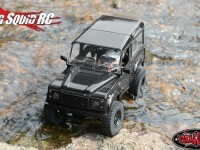 RC4WD Gelande 2 « Big Squid RC – RC Car and Truck News, Reviews, Videos, and More! 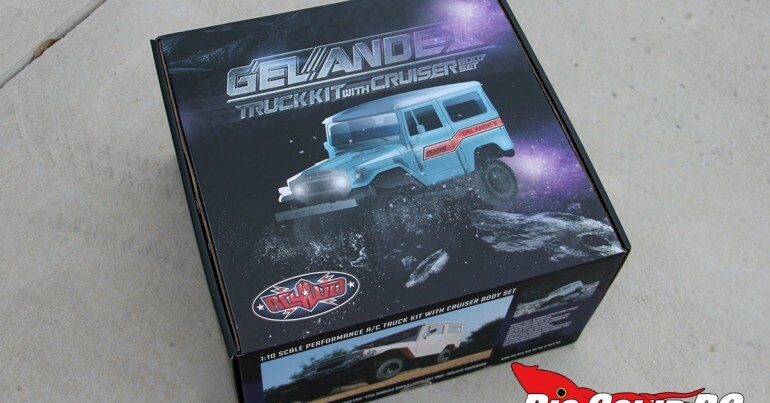 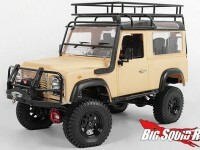 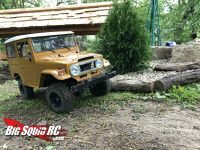 You are browsing the "RC4WD Gelande 2" tag archive. 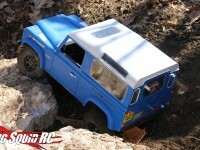 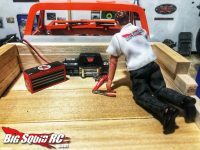 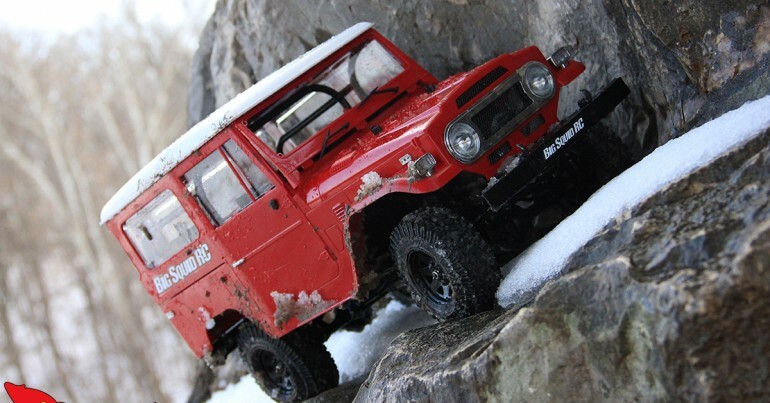 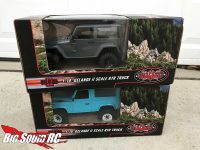 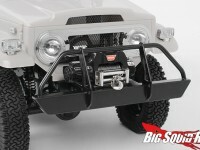 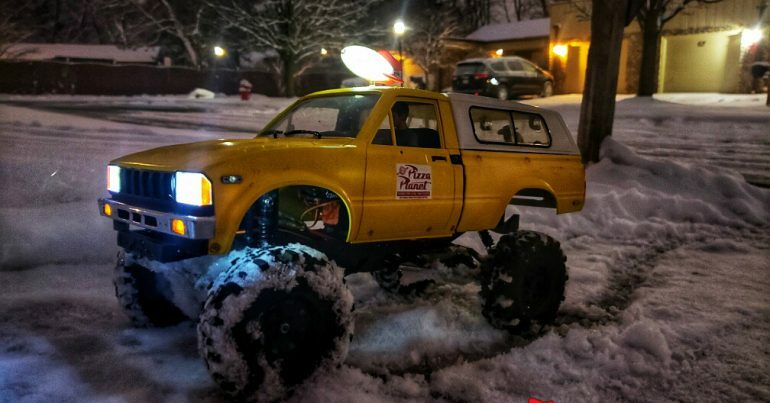 Everybody’s Scalin’ RC4WD saves the day!